I have been involved in several Digital Humanities initiatives at Penn Libraries and in the Philadelphia region, ranging from unconference events to learning groups to individual projects with faculty and students. Take a look below to learn more. In 2013, I was an organizer for the inaugural PhillyDH@Penn Unconference, which included participants from the Philadelphia region and beyond. In 2014, I assisted in organizing and presenting at the conference. In 2014, two colleagues and I began what we called the “Early Books Collective,” in which we transcribed texts in partnership with the EEBO-TCP project. 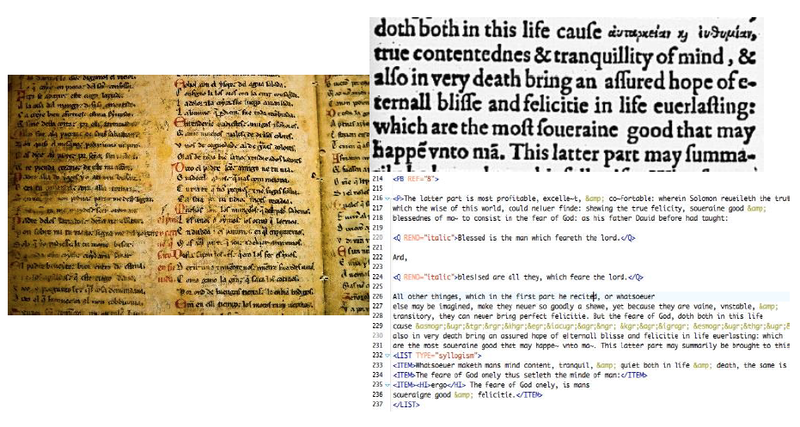 In 2017, the group transformed into the TEI Collective, as our scope widened to partner with students and faculty learning and transcribing texts using TEI P5. 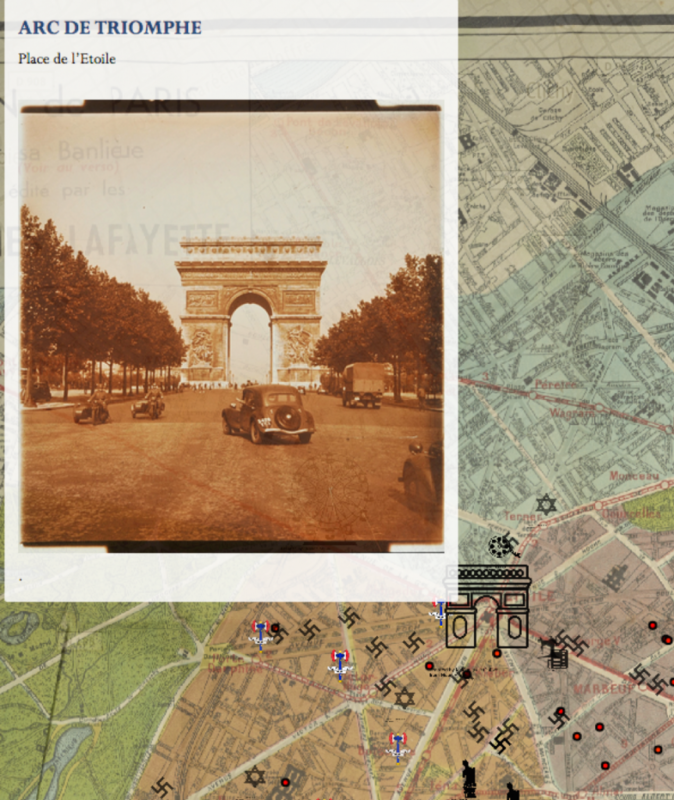 I assisted a French faculty member in creating an interactive digital map for her course on Paris during the German Occupation, which now lives on the Omeka site, Paris sous l’Occupation.